Michael Jackson charity event this weekend in Gary, Ind. GARY, Ind. 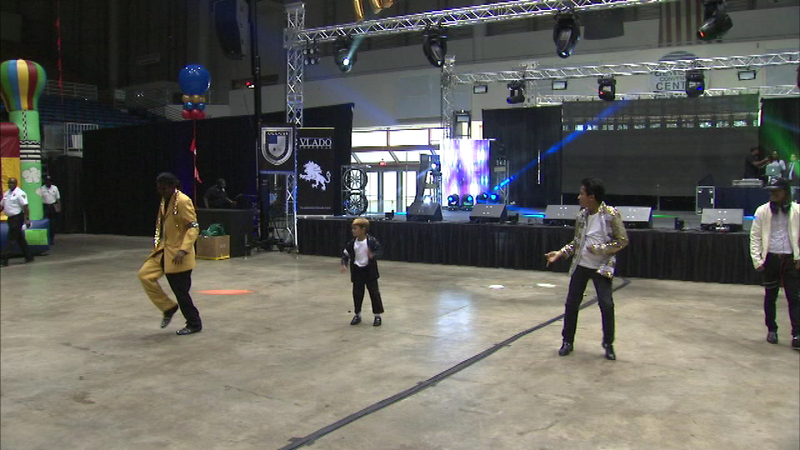 (WLS) -- The legacy of singer Michael Jackson lives on at a charity event taking place in his hometown of Gary, Ind. The 'I can't stop loving you" charity weekend features lots of music and dancing, celebrating the king of pop. The event started Friday and runs through Saturday at the Genesis Convention Center. Thousands of children are expected to attend and will go home with backpacks and school supplies. Jackson's mother, Katherine, and children have said they're committed to making sure Gary children have what they need for the new school year.